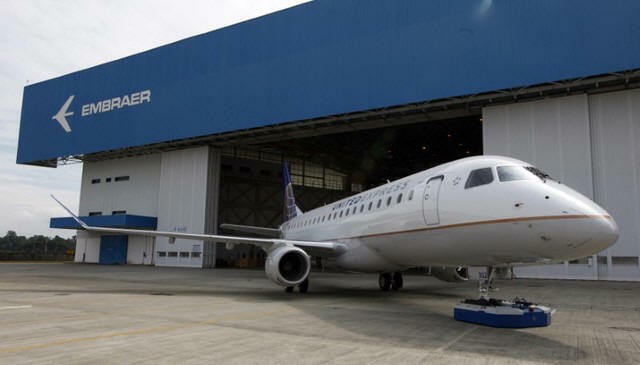 [June 20, 2017] BRASILIA (Reuters) - Brazilian planemaker Embraer SA booked firm orders for 18 planes from five different clients in deals totaling about $1 billion during the Paris International Air Show, according to a securities filing on Tuesday. The biggest deal, worth $666 million, was signed with an undisclosed client for 10 E190-E2 jets. Other air carriers signing firm orders include Belarusian Belavia Airlines, Japan's JAL and Fuji Dream Airlines, and KLM Citihopper.